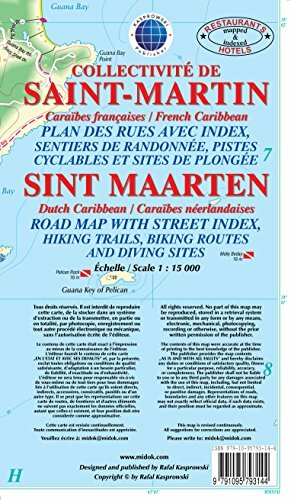 This first and only complete road and street map with a street index of the French-Dutch island of Saint-Martin/Sint Maarten ( Scale 1 : 15000 ) renders all known roads and streets with their names, indicates hiking trails and diving sites, and features insets of the respective capitals Marigot and Philipsburg. The street index is printed on the reverse side of the map. The map is sold folded, measuring 5 1/8" x 8 3/4" ( 13 cm x 22 cm ) and is designed for easy opening and refolding. Its full unfolded format is 34 7/8" x 40 1/2" ( 88.5 cm x 103 cm ). It contains the following features Attractive full color layout; Rich topographic detail; Symbol key and scale; Insets of both capital cities, main and secondary roads, diving sites, hiking trails, beaches, bridges, parking areas, national and international airports,lighthouses, reefs, geological formations, natural reserves, marinas, ports, ferry lines, churches, cemeteries and other points of interest; Depth curves, soundings in meters, longitude and latitude lines and other identifiers. These sunny islands are your dream come true. 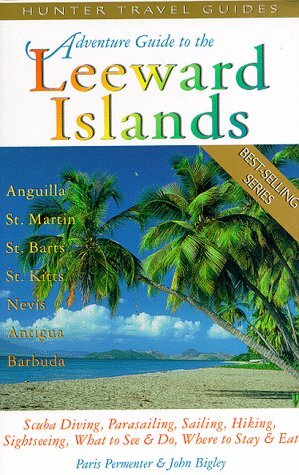 Travel along with this lively husband-and-wife team and let them show you the excitement of discovering the Leewards. All islands are covered in comprehensive detail, with island maps accompanied by intriguing historical accounts, and a wealth of travel tidbits. Throughout, they highlight things you can do to help preserve the islands' natural habitats. Each of the islands in this chain (Anguilla, St. Martin/Sint Maarten, Antigua, Barbuda, St. Kitts & Nevis) has its own history, culture and ecology, offering a cultural mélange for those on an island-hopping vacation. Rainforest, beaches, wetlands, mangrove swamps and offshore shoals afford an unlimited variety of places in which to create your own adventure vacation. 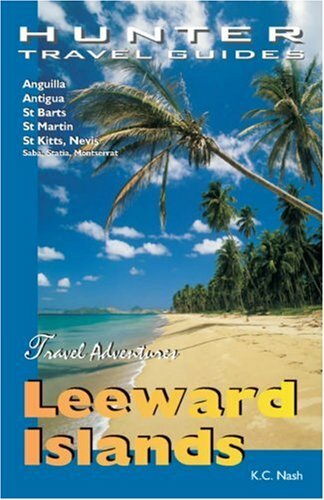 The Adventure Guide to the Leeward Islands is THE ultimate resource if you're heading for some fun in the sun. 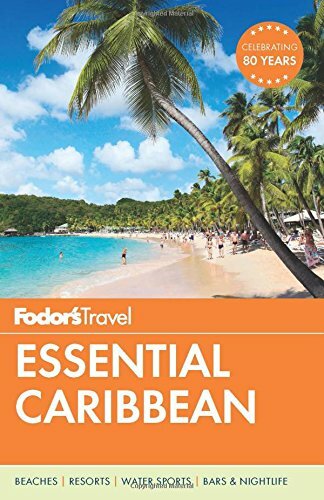 Covering all the usual sites and attractions featured in other guidebooks, including historical forts, plantations and in-town places of interest, this Adventure Guide also leads you away from the tourist traps and into the heart of the island to discover hidden waterfalls, pure mountain streams and secret trails. In addition, you'll find an entire run-down on where to stay and eat, from five-star resorts to family-run B&Bs and from haute cuisine to roadside stands selling the best BBQ chicken on the island. 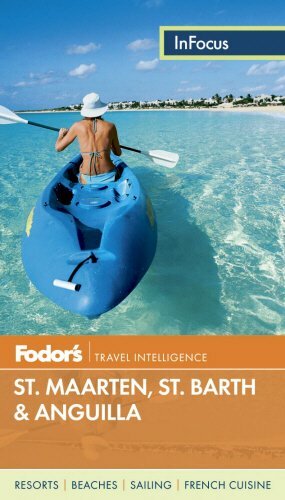 Focusing on outdoor activities, the authors recommend local tour operators and adventure outfitters, with contact names and numbers. Maps and photos. Color throughout. 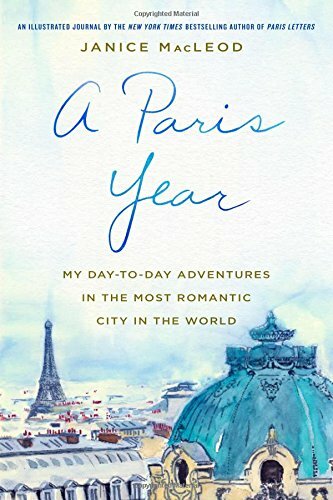 Provence, France, is justly famous for its dazzling light, vibrant colors, rich history, and flavorful foods and wines. And its markets have been the beating heart of Provençal life since the Middle Ages. In Markets of Provence, Marjorie R. Williams whisks you away to 30 of the best. This pocketable guide, complete with detailed maps and organized by days of the week, gives you all the information you need for your visit to this Mediterranean region.Included are: indispensable advice on timing, navigation, negotiation and payment; tips on etiquette while surveying vendors' produce; and even some French language lessons to help you brush up on your essential français. 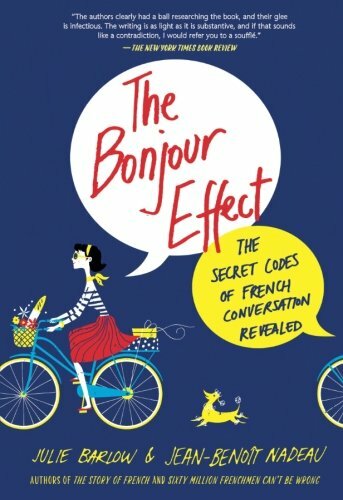 Complete with restaurant recommendations and other useful tips, this book will help you get the most out of the experience. 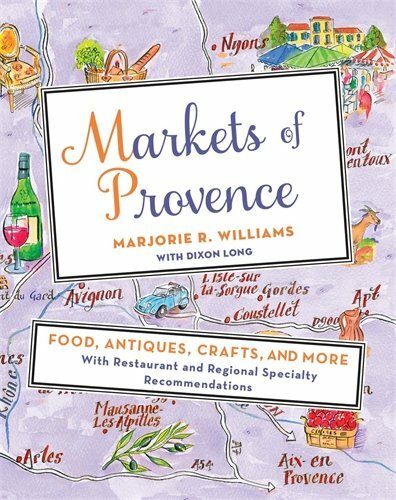 Supplemented with beautiful full-color photographs and color-coded maps, Markets of Provence is a must-have for every traveler. Few of us will ever get to Antarctica. The bitter cold and three months a year without sunlight makes the sixth continent virtually uninhabitable for humans. Yet marine biologist James B. McClintock has spent three decades studying the frozen land in order to understand better the world that lies beneath it. In this luminous and closely observed account, one of the world's leading experts on Antarctica introduces the reader to this fascinating world―the extraordinary wildlife that persists despite the harsh conditions and the way each of the pieces fit into the puzzle of the intricate environment: from single-celled organisms to baleen whales, with leopard seals, penguins, 50-foot algae, sea spiders, coral, and multicolored sea stars, in between. Now, as temperatures rise, the fragile ecosystem is under attack. Adélie penguins that have successfully nested on Antarctic islands for several hundred years have been nearly wiped out. King crabs that used to populate the deep seafloor are moving into shallower waters, disturbing the set order of life there. 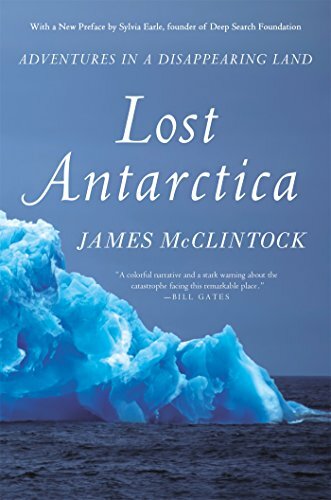 Lost Antarctica is an appeal to understand and appreciate the wondrous place at the bottom of the world that we are on the brink of losing. Jet blasting TV Presenter/Reporter Greg McKenzie is in St. Martin for the BBC Travel Show May 2017 exploring Jet Blasting and the SXM Music Festival on the island. 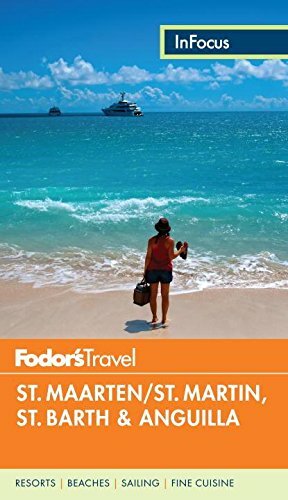 Compare prices on St Martin Travel Guide at ShoppinGent.com – use promo codes and coupons for best offers and deals. Start smart buying with ShoppinGent.com right now and choose your golden price on every purchase.